SAN FRANCISCO, JANUARY 28th 2013 – IObit, the world's leading system utility software provider, announced a brand new and free system tool that will enable Windows8 users to get themselves better familiarized with the new Microsoft operating system.IObit Start Menu 8 provides a quick and convenient way for Windows 8 users to bring back both the Windows Start Menu and the Start button, while also disabling things like Windows 8 Hot Corners, the Metro Sidebar and hot keys. By giving users more control over their Start Menu, Start Menu 8 aims to help users feel more comfortable while using Windows 8. While many users have praised the new features in Windows 8, one user interface change has met a considerable amount of criticism.In this latest version, the Windows Start Menu, a staple of all Windows operating systems for the last 15 years, has been replaced with the touch-screen optimized Metro UI. Start Menu 8 lets users automatically skip the Metro UI screen and immediately gain access to the desktop when Windows 8 loads.But rather than just give users access to the menu they are most familiar with, Start Menu 8 also offers four easy-to-use and fully configurable menus that let users remove features they don’t need or customize start button with their own images. Users can also create quick access links to their favorite and most-used applications by right clicking to “Pin to StartMenu”, “Pin to Taskbar” or "Pin to Startup." 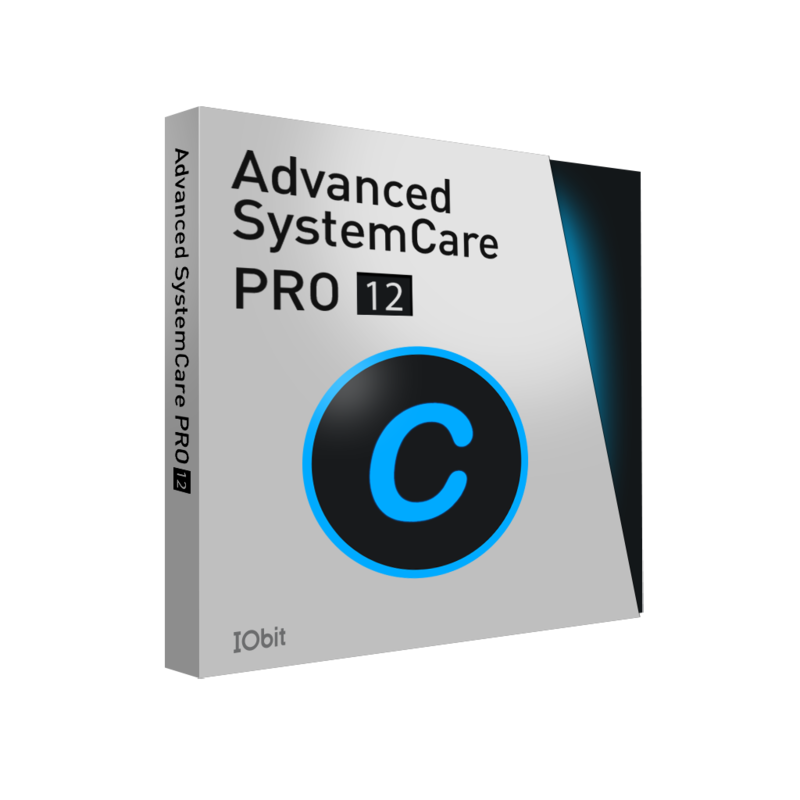 IObit Software (www.iobit.com), founded in 2004, provides consumers with innovative system utilities for superior PC performance and security. IObit is a recognized industry leader with more than 100 awards and 150 million downloads worldwide.